Westgate Law > Blog > Bankruptcy Issues > Can a Bench Warrant be Issued for Failing to Show up for a Debtor Exam? At times, consumers just like you get in touch with very specific cases that they are sure no one else has ever had to deal with. In almost every instance, it is not the first time the question has been posed. For instance, can a bench warrant be issued for failing to show up for a debtor exam? You may have never had this question come up in your own life, and let’s hope it never does! But the fact of the matter is that there are people who have to address this issue. The debtor exam is an age-old tool in judgment enforcement. 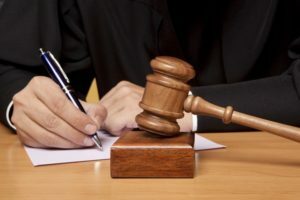 If a California debtor is properly served and they do not show up at the court hearing for their debtor exam, the examination is typically continued. 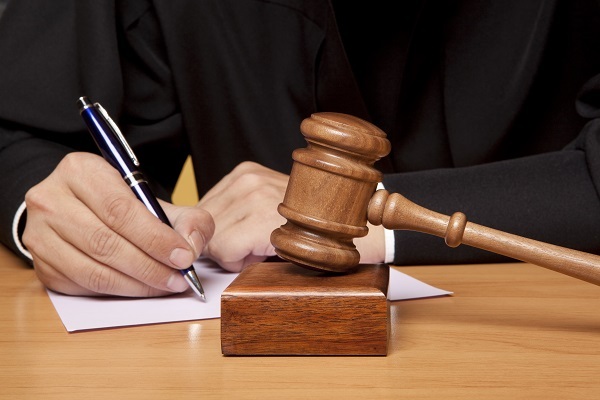 The creditor or opposing counsel will most likely request that a bench warrant be issued so that the debtor is held until the continued exam can be conducted (in accordance with CCCP 708.170(a)(1)(B) and CCP 1993). In order for the bench warrant to be issued and made active, the request must be made and the court or sheriff must be paid to issue the warrant. The debtor may be picked up and held as a “guest” at either the court or the sheriff’s office (sometimes overnight). The debtor is advised that they MUST show up at the next hearing. If the debtor fails to show up at the next hearing for their debtor exam, they may be required to spend ten days in jail. Those are the possibilities. But in most areas, they aren’t likely. The average result is less weighty. In most areas, the odds that the debtor is picked up at all are less than 1 in 100. In most cases, it will only be debtors with a history of offenses or frequent arrests that get picked up on civil bench warrants. It’s important to remember than when a debtor is property served and then they don’t show up in court as required, they aren’t disobeying their creditor. They are disobeying the court; making this a contempt of court issue. If you have additional fears, concerns or questions about bench warrants or scare tactics creditors may use to get payment please get in touch with one of the experienced southern California bankruptcy attorneys at Westgate Law. We can assist you in determining the validity of any action being taken against you by your creditors and determine your eligibility to file for bankruptcy to stop all creditor action on behalf of your debt.